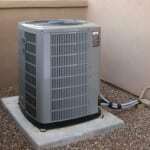 We provide professional, affordable, and efficient air conditioning repair services in Orange County, FL to get your unit running properly again in no time. 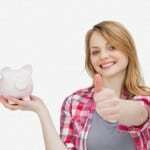 Air Conditioning Repair in Orange County – Orange County, FL residents understand that having a working air conditioning unit is vital. Summer can be miserable with an AC unit that can’t keep up with the heat. 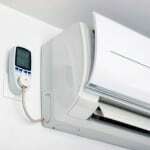 That is why it is important to seek a professional service if you feel your current AC unit isn’t working as it should. Here at AC Guys Cooling & Heating Services, our qualified technicians are able to quickly identify and repair any problem your AC may be facing. We provide professional, affordable, and efficient air conditioning repair services to get your unit running properly again in no time. 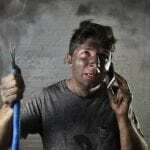 We understand that there are few things worse than having to wait in the heat for an air conditioning repair service. That is why our qualified technicians are available 24/7 at no additional cost to you. We can help you nights or weekends, and a friendly staff member is always available to take your call. 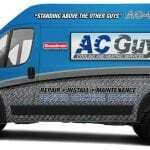 Our trucks are fully stocked with the equipment needed for most air conditioning repairs. This means less travel time and more time to get your unit working again. If you live in Orange County, we hope you will consider AC Guys Cooling & Heating Services the next time your system isn’t working as you’d like it to. Not only do we provide air conditioning repair services, but we can also perform annual and preventative maintenance before the heat sets in each spring. Our technicians can help you find more energy-efficient solutions to save you time and money in the long run. Give us a call today! For all your air conditioning repair needs in Winter Garden, Winter Park, Orlando, Casselberry, Clermont, Lake Mary, Seminole County, Orange County, Ocala, Marion County, or Lake County, Florida, turn to us at AC Guys Cooling & Heating Services.